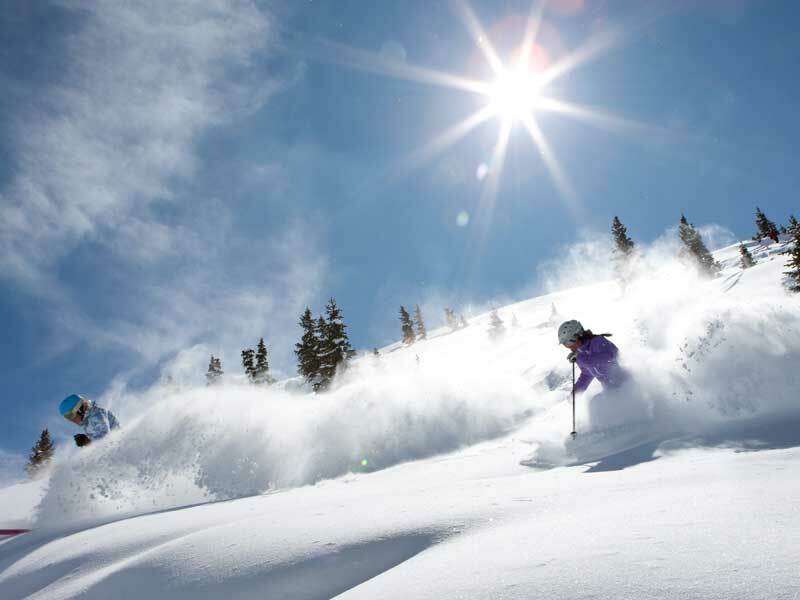 Take your next ski holiday to Keystone Colorado. Experience a bigger and bolder Keystone with the expansion of Independence Bowl. 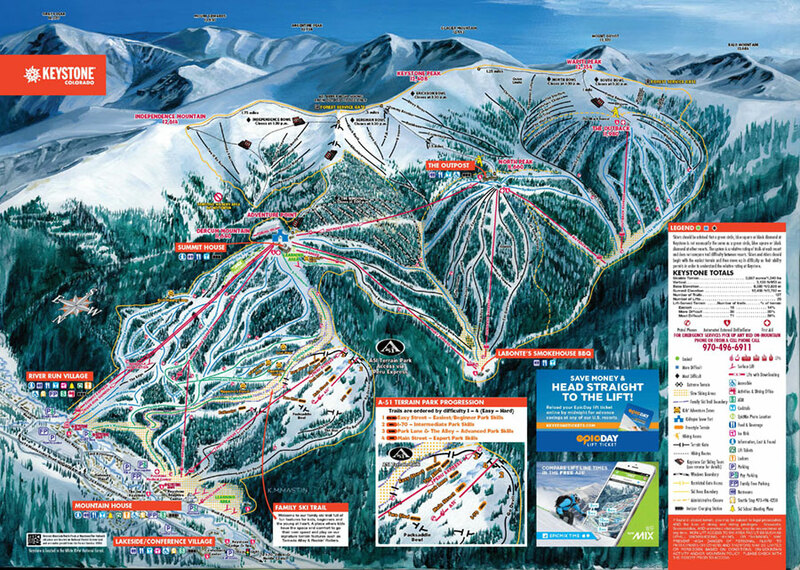 Ski and ride Keystone’s 3 mountains and 5 bowls packed with groomers, bumps, steeps, some of Colorado’s finest tree skiing. 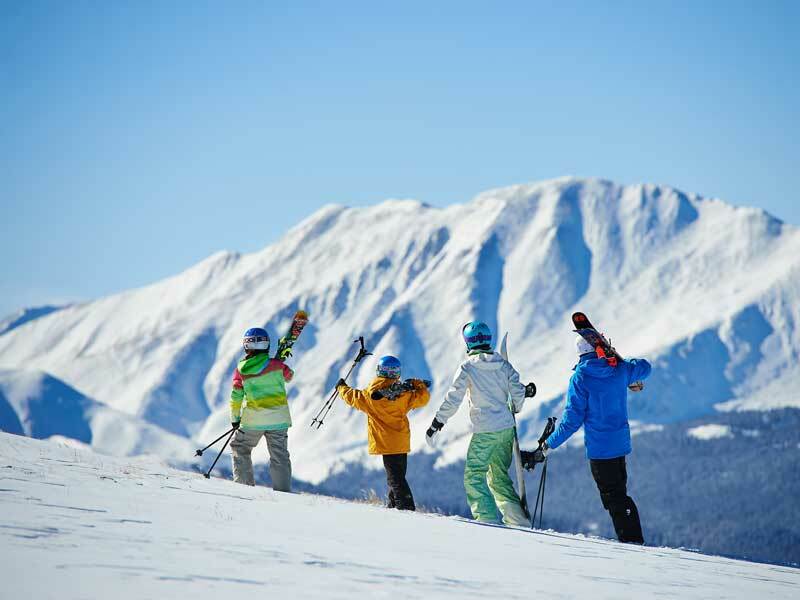 With numerous winter activities, lively village life and award-winning dinning, Keystone is the perfect place for you to celebrate adventure and create lasting memories. 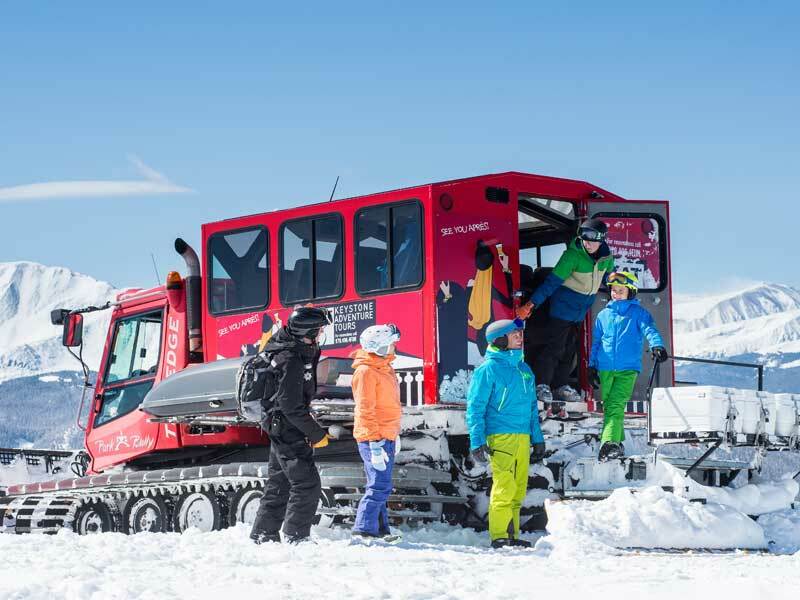 At Keystone there is more on offer than just world-class skiing and snowboarding with amazing adventures adding to your ski/board winter experience. One of Colorado’s best tubing spots is at the summit of Dercum Mountain at Adventure Point. Kids of all ages, plus Mum and Dad, will enjoy spinning, circling and flying down the track. Perhaps the best feature of the tubing spot is that a surface lift tows you and your little ones back to the top! Keystone’s Lakeside Village has the largest outdoor skating rink in North America. Kids of all ages are welcome to join in a hockey game, or just enjoy gliding around the lake. Young ones in particular will delight in the Glow Bug Skate Nights: every Monday night children are provided with free glow sticks and necklaces for some night skating. 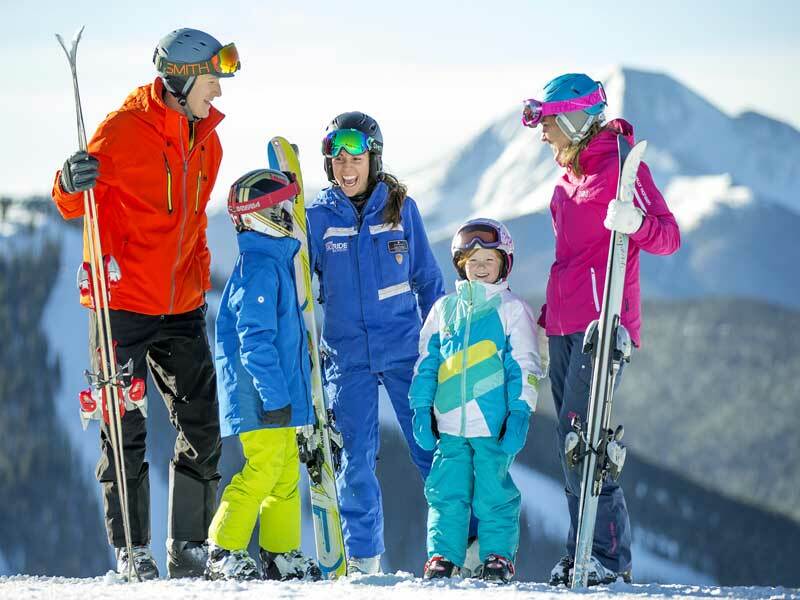 The Keystone Nordic Center offers a variety of programmes for kids, adults and families alike. Nordic skiing is a great way to see the mountains and experience nature at a slower pace. It’s also something the entire family can enjoy together – regardless of experience level. 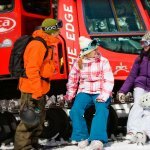 Take a scenic gondola ride to visit North Peak and The Outback. Gondola’s are a safe way to get a peek at the peaks without having to navigate advanced and expert terrain. A perfect way to explore the rustic side of Keystone, and a sure way to delight even the youngest members of your family. Take a scenic horse-drawn sleigh ride or dinner sleigh ride to the back Ranch cabins and enjoy a festive western-style dinner while a cowboy strums a guitar. This is an exhilarating sport for families with older children and teenagers. Snowshoeing is a great way to get your family out to enjoy nature and learn about the Rockies. Whether you want to strike out on your own or enjoy a guided tour, the Nordic Center can provide you with all the gear and instruction you need for an enjoyable time. In addition to being home to boating, bike rentals, and ice skating, the Adventure Center in Lakeside Village has a collection of arcade games. 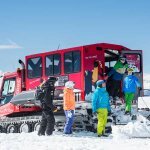 With 10 games, kids of all ages can have some off-mountain fun. You can fly into Denver International Airport located only 144 kms from Keystone or Eagle County Airport located only 104 kms from Keystone. 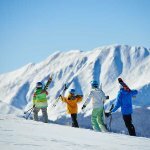 Keystone has a variety of accommodation options to choose from.